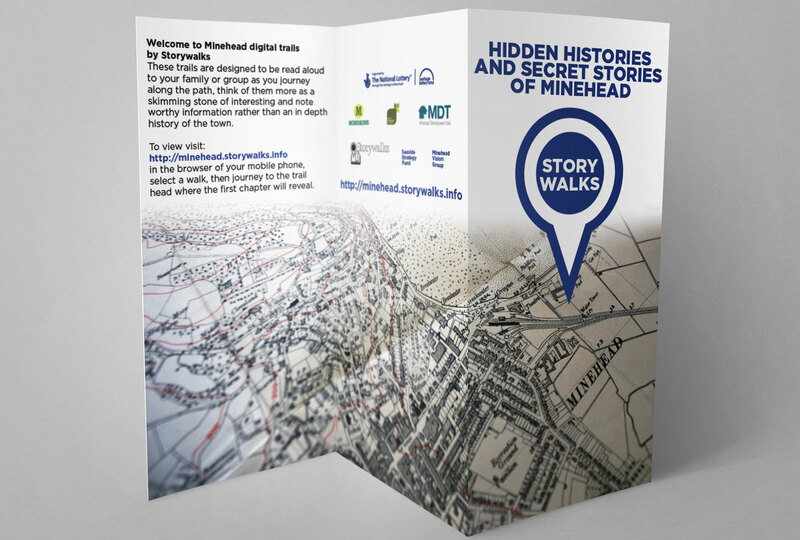 Hidden Histories and Secret Stories of Minehead. 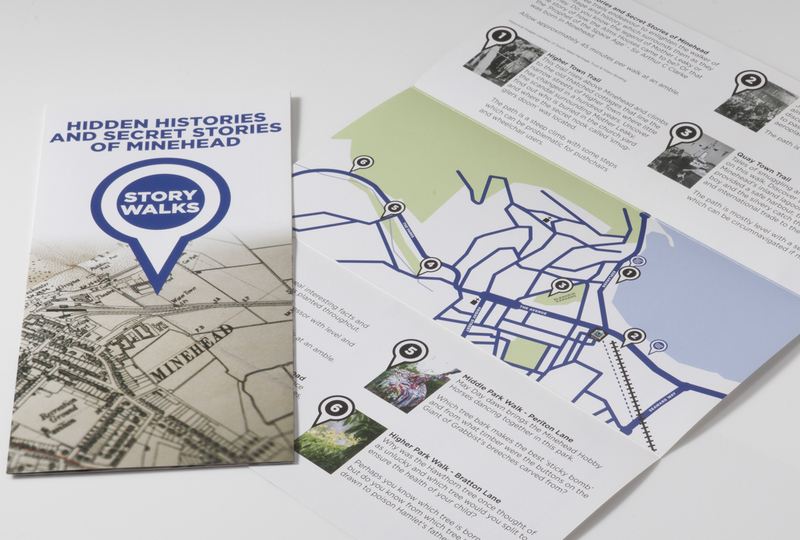 Six, 45 minute, walking trails endeavour to enlighten the walker of the heritage and history which surrounds them as they journey revealing interesting facts and folklore. 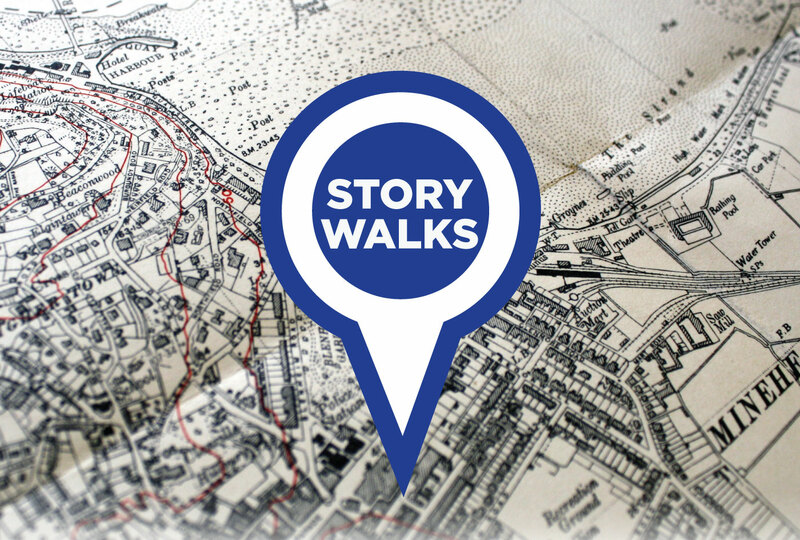 Do you know the legend of Mother Leaky or the story of how the Alms Houses came to be? 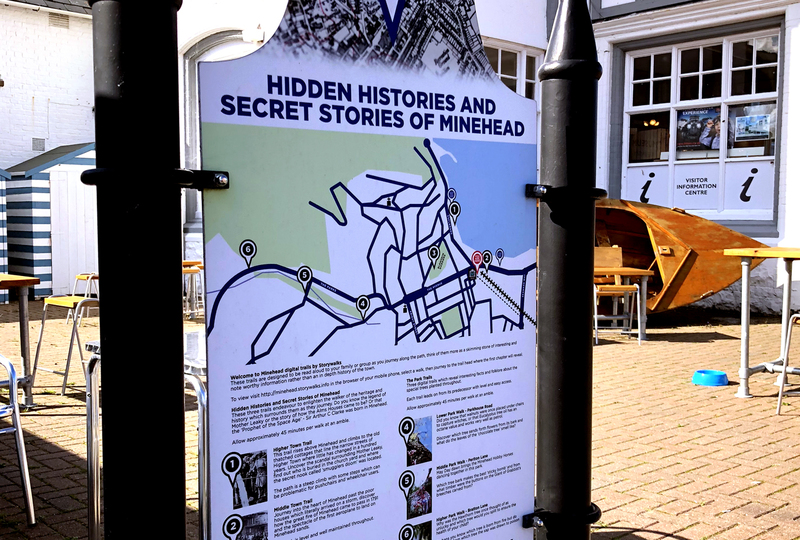 Or that the 'Prophet of the Space Age' - Sir Arthur C Clarke was born in Minehead. 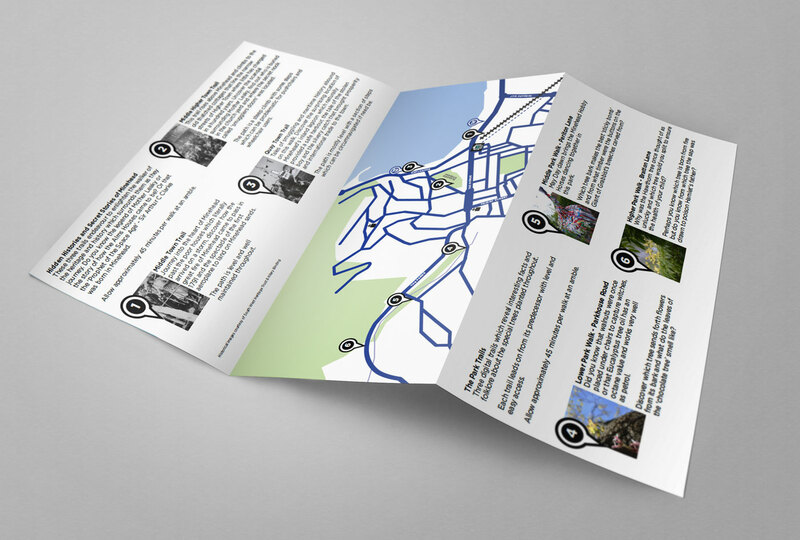 Best Before End designed promotional z-fold leaflets and signage with location maps to explain the trails, detailing routes throughout Minehead and project sponsorship.